In our previous posting, we mentioned the Four Features: Dragon (mountain), Guardian Hill (small hill), Energy Spot (flat area), and Water (river, lake, ocean). 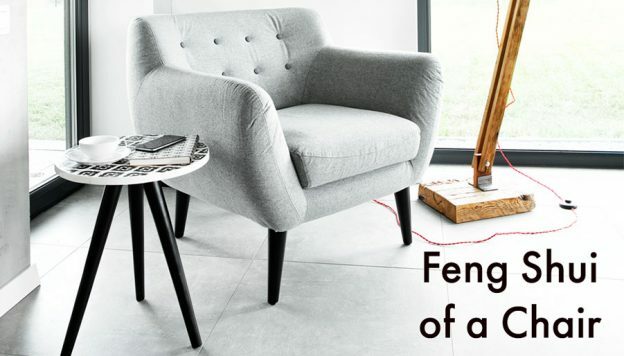 Feng Shui studies the quantity, quality and coordination of these four features. 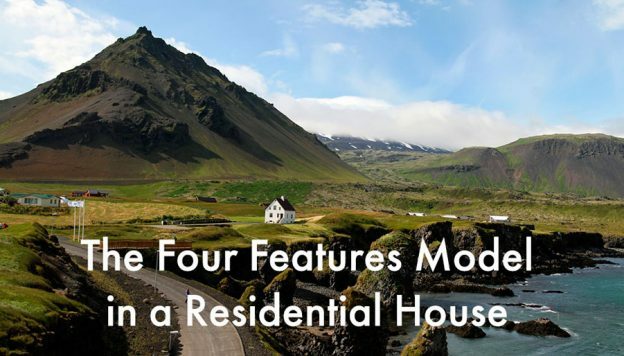 A good house should have these four features in ideal form and structure. 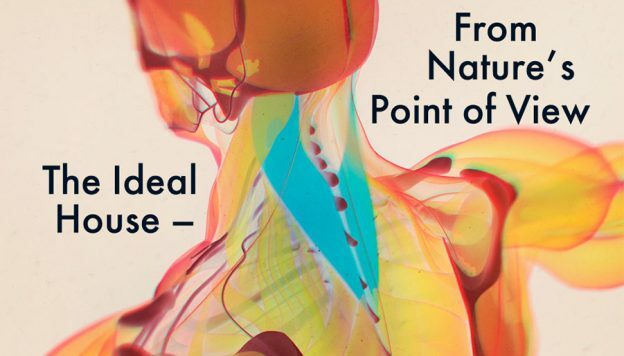 This entry was posted in Blog, Feng Shui, Ying-Yang and tagged Dr Hsu talks, energy spot, Four Features, hills, mountain, water on April 22, 2019 by Shan Tung Hsu. In ancient times in China, when a family had many sons, the family became stronger. So, Mountain represents power, while Water represents wealth. How true is this? Let’s take a look at the world. 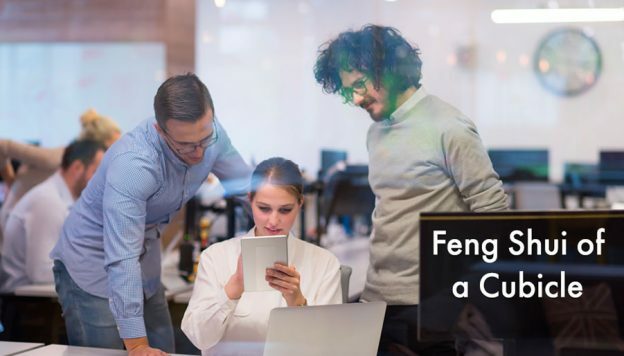 This entry was posted in Blog, Feng Shui, Ying-Yang and tagged business, Dr Hsu talks, Four Features, mountain, water on April 15, 2019 by Shan Tung Hsu. We have shown the application of the Four Features in a city, village, house, and office. This Four Features Model can even be applied to chairs! 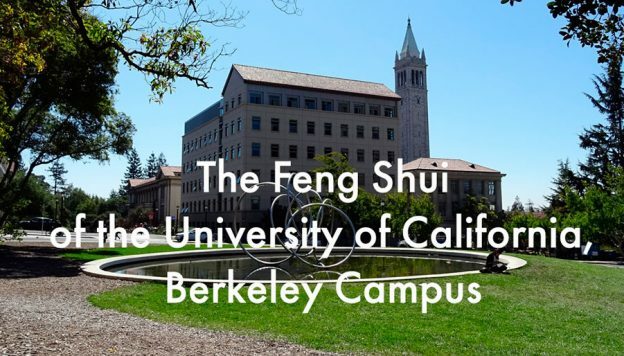 This entry was posted in Blog, Feng Shui and tagged Dr Hsu talks, energy spot, Four Features, hills, mountain, water on April 11, 2019 by Shan Tung Hsu. A newlywed niece asked me about bedroom design. 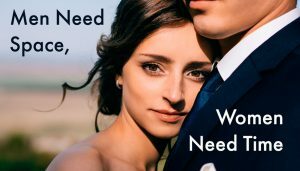 How should the bedroom be arranged to be supportive for her new family? She said there was so much information on the internet that she was confused about what to do. She was right to be concerned. The bedroom is one of the most important three features of Feng Shui. 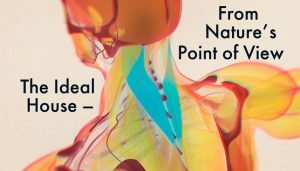 It affects health, relationships, emotions, and child-bearing. 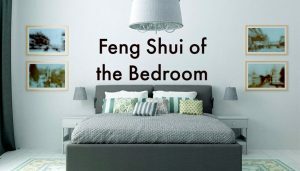 This entry was posted in Blog, Energy, Feng Shui and tagged bedroom, Dr Hsu talks, feng shui, Form School Feng Shui on April 8, 2019 by Shan Tung Hsu. 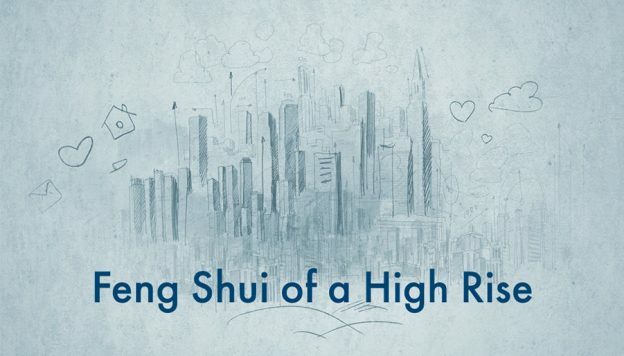 The Feng Shui of a high-rise apartment building is also defined by the classical Four Features Model but from a slightly different perspective. In an urban setting, for a building to have good Chi-Energy, it is necessary for all Four Features to be present. However, in this situation the buildings in the city substitute the natural landscape and function as landforms, representing the metaphors for Mountain and Guardians. 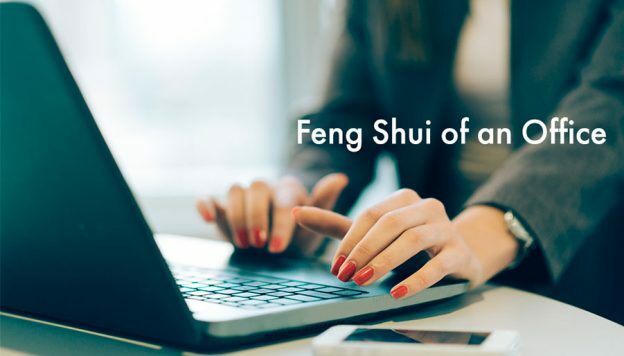 This entry was posted in Blog, Feng Shui, Ying-Yang and tagged Dr Hsu talks, energy spot, Four Features, hills, mountain, water on March 28, 2019 by Shan Tung Hsu. So far we have been talking about the bigger picture of the four features model. In the previous post, we talked about the 4 features model in a relative big scale. 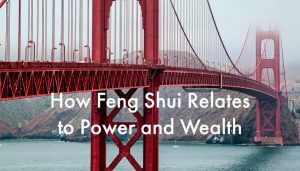 This entry was posted in Blog, Feng Shui and tagged Dr Hsu talks, energy spot, Four Features, mountain, water on March 25, 2019 by Shan Tung Hsu. 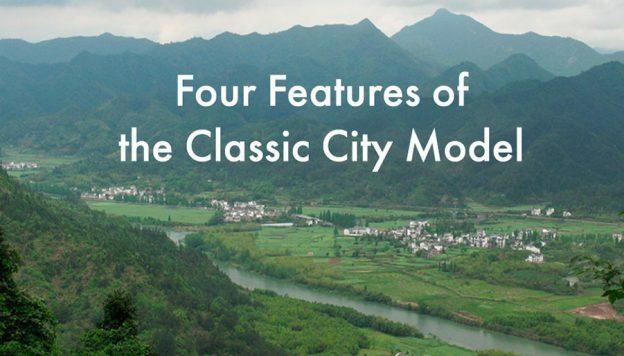 The Diagram below shows an ancient Chinese classical model of an ideal city site – a classical model of a city from the Form School Feng Shui perspective. This entry was posted in Blog, Feng Shui, Ying-Yang and tagged Dr Hsu talks, energy spot, Four Features, hills, mountain, water on March 18, 2019 by Shan Tung Hsu.